17th December to 7th January. 25mm Extras, the stuff that does not fit in other categories. 15mm Extras, the stuff that does not fit in other categories. See the Products page for greater break-down of the products on offer and pdf files of transfers - great if you need to check transfer size against your models. 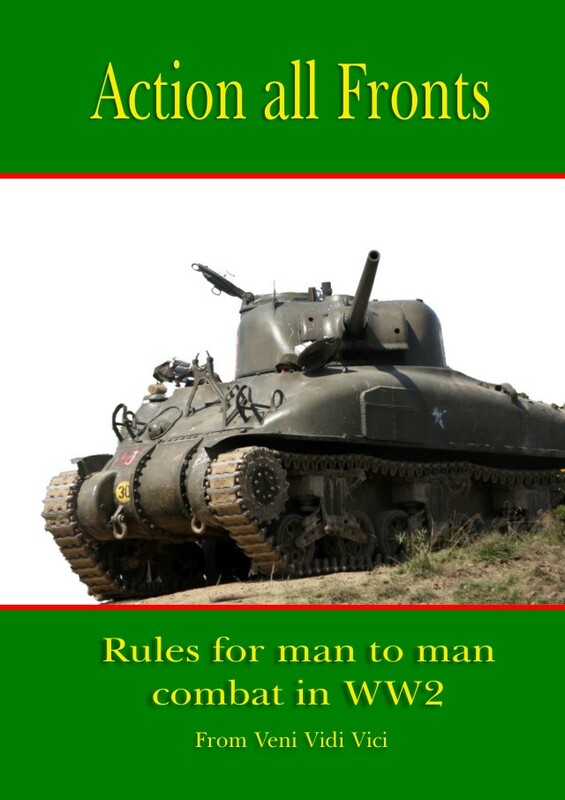 VVV produces a wide range of transfers (decals) to complement wargames figures and vehicles. See the drop down menu above to quickly navigate the site or go here for an index of the products available. Transfers are the "clip-art" of the miniature painting world, allowing quickly to add stunning graphics to your figures. VVV transfers are printed onto a clear background film, allowing you to create your choice of shield design. The film is also printed, with holes for shield boss etc so no cutting out needed. Just soak in water and apply. Rules and templates, modelling accessories, blank transfer paper. Click here for full product list or visit the online shop. 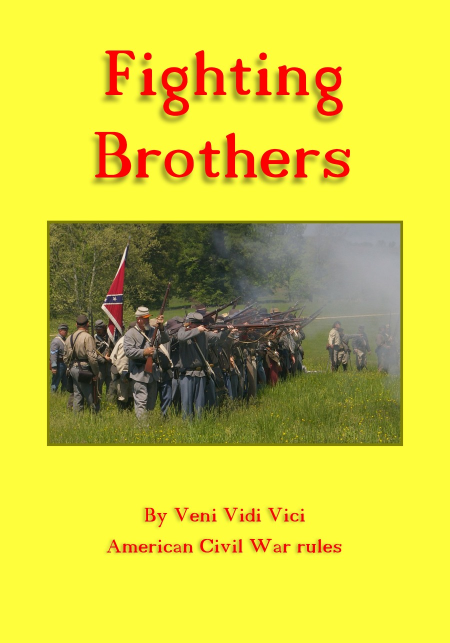 And follow Veni Vidi Vici on the 3V blog. 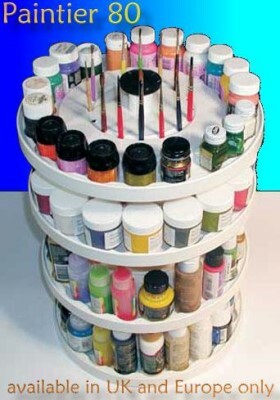 Capable of storing up to 120 pots of model paint, with a 'lazy susan' rotating turnable. The customisable Paintier 80 is ideal for storing your paints. 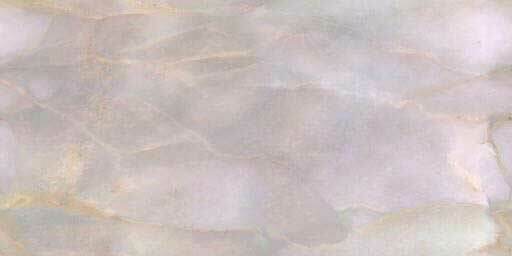 Click on image above for more details. There are currently 8 Paintiers in stock. No more until after Christmas. What Does Veni Vidi Vici Do? We produce a range of high-quality water slide transfers (decals) for wargame figures. Transfers are designed to fit onto the figures they are to be used on. This involves measuring shields and other areas of the models to make the fit as close as possible. Allowance is also made for any shield bosses or central spines. This makes them easy use, as well as looking good. Painting shields is hard work and getting designs consistent on several figures is even harder, that's why there are Veni Vidi Vici transfers! We also do custom work to meet customers' specific requirements and suggestions to expand our ranges are always welcome. 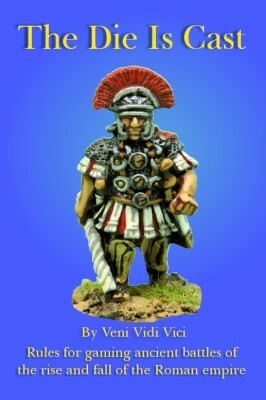 Veni Vidi Vici is run by Mr J G Taylor, operating as a sole trader. Established in 1992. 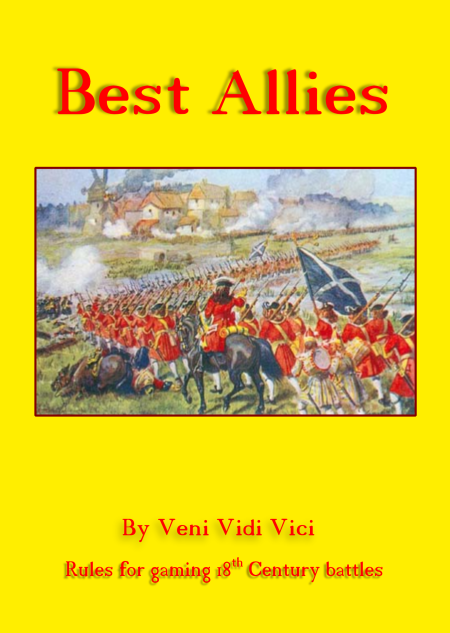 Veni Vidi Vici would like to say thank you to the troops of all coalition forces. So if you are serving or have served, please enter ARMED FORCES as a discount code when you place your order. Please note folks this is not about the rights or wrongs of the conflicts but our gesture of appreciation for the efforts of the troops. This site is not endorsed by or associated with GW limited. Warhammer, Epic, Necromunda, Gorkamorka, Orks, Eldar, Space Marine, Blood Bowl, White Dwarf & Games Workshop are trademarks or registered trademarks of Games Workshop Ltd, used without permission. This does not imply any challenge to Games Workshop ltd. Any other trademarks which I have neglected to mention are also the properties of their respective owners.